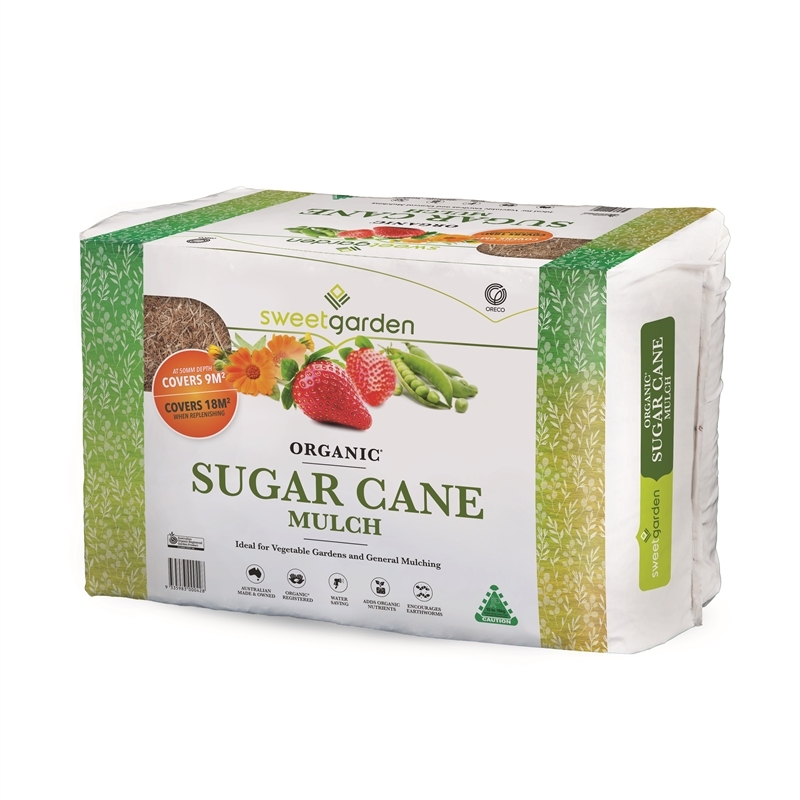 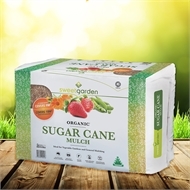 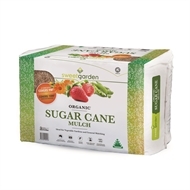 Sweet Garden Sugar Cane Mulch is produced from 100% Certified Organic dried sugar cane leaves and tops, that are screened to eliminate dirt and dust. 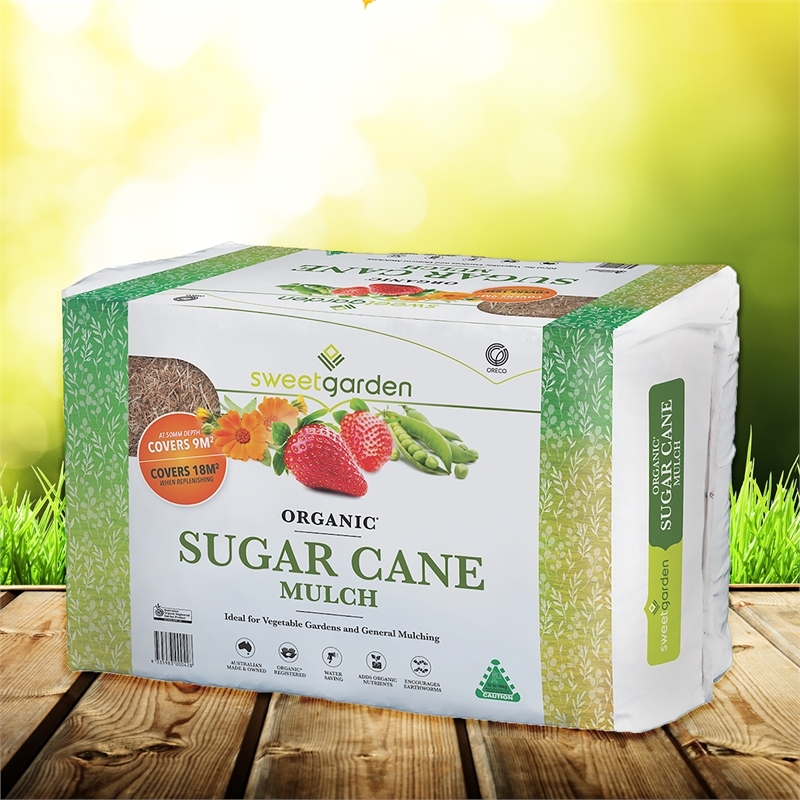 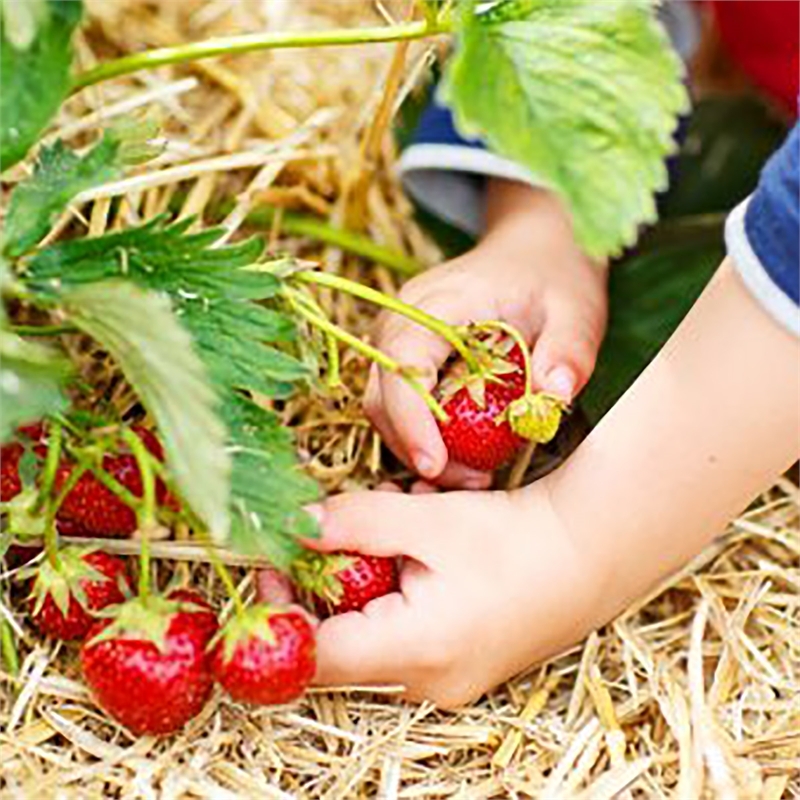 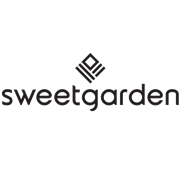 Sweet Garden is the largest bale, and cleanest sugar cane mulch on the market, offering the benefit of added nutrition, soil insulation and moisture retention for healthy garden beds. Each bale covers 9m² at 50mm depth and up to 18m² at 25mm depth, when replenishing.